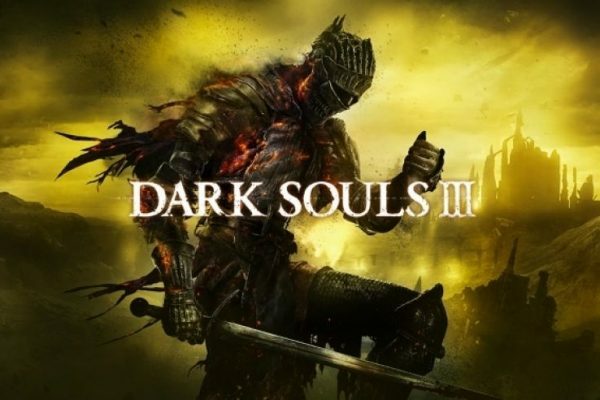 Joe reviews Dark Souls 3. 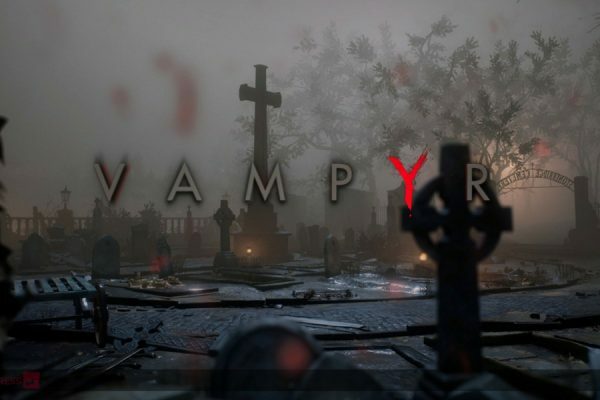 See what he thinks of the brutally hard apocalyptic gothic adventure. 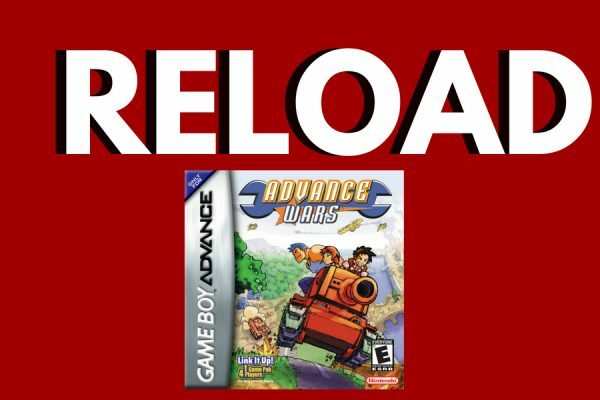 Alex Cornish's second installment in the Reload series looking at forgotten greats of the retro era is Advance Wars for the Game Boy Advance. How does this strategy stand the test of time? 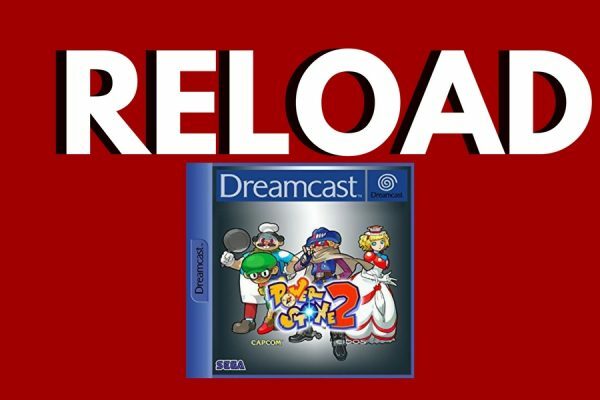 We are looking back at some forgotten greats and going retro with Alex Cornish's new series "Reload". For the first game in this series he looks at Powerstone 2 for the Dreamscast. 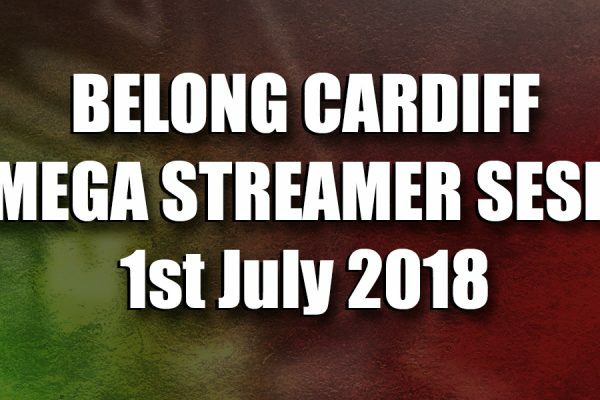 It might be time to get the old consoles out! 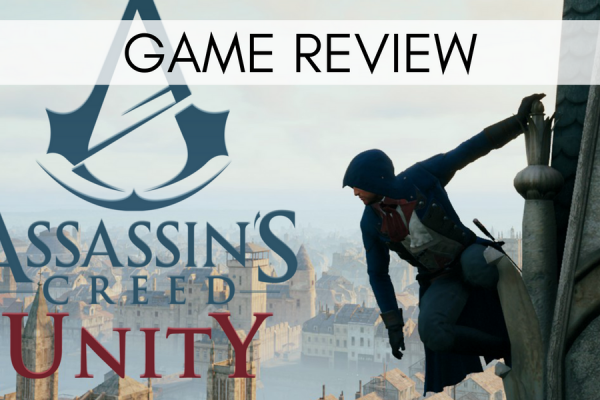 The eighth game in the Assassin's Creed series, can Unity live up to its successor, Black Flag? 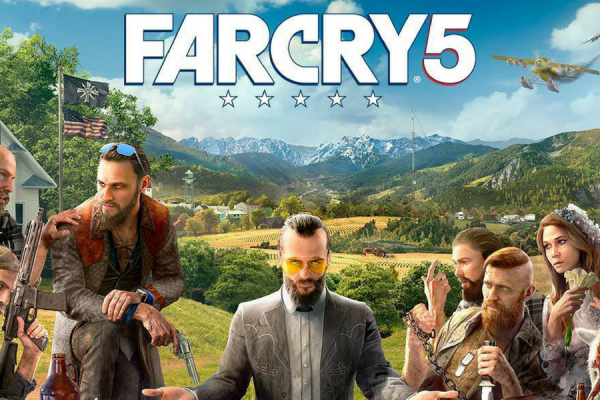 Check out our review on Xbox One. 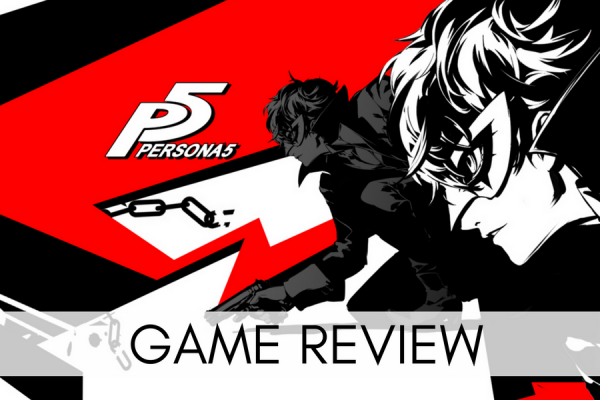 Can Persona 5 live up to the high reputation that this series has within the JRPG genre? Read on and find out what we thought! 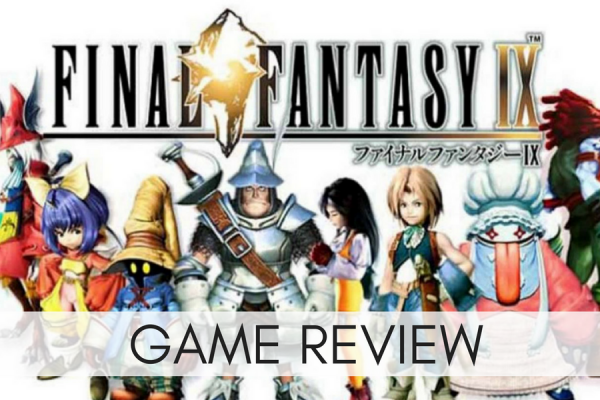 Karl provides a detailed review of Final Fantasy IX, the PS4 release.